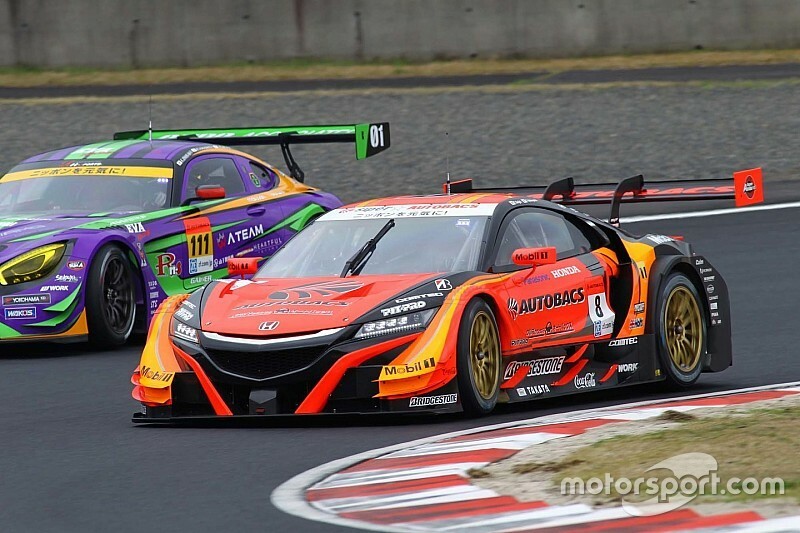 The ARTA Honda duo of Tomoki Nojiri and Takashi Kobayashi claimed pole position for the opening round of the 2017 Super GT season in Okayama. 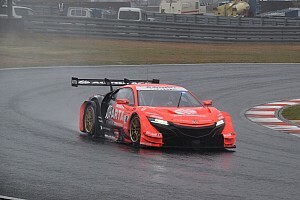 In an incident-packed qualifying session, which was interrupted by two red flags and a brief shower, Kobayashi set the benchmark time of 1m20.604s to claim ARTA’s first pole position since 2010. Team Le Mans drivers Kazuya Oshima and Andrea Caldarelli had to settle for second, with the former’s best effort in Q2 falling three tenths short of Kobayashi’s pole time. TOM’S pair Ryo Hirakawa and Nick Cassidy were next up in third, while Yuji Tachikawa and former Super Formula champion Hiroaki Ishiura could qualify no higher than fourth in the Lexus Team Zent car, despite topping a dry Q1 earlier in the day. 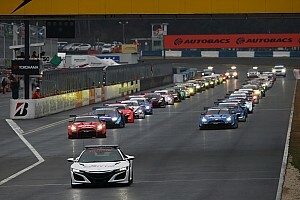 Real Racing’s Koudai Tsukakoshi and Takashi Kogure were fifth, ahead of WedSport’s Yuji Kunimoto and Yuhi Sekiguchi. Daisuke Nakajima's flyer was deleted for causing a red flag, demoting the returning Team Mugen squad down to seventh place. 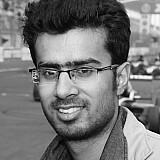 Former F1 driver Kazuki Nakajima was the other driver to cause an interruption, leaving he and James Rossiter in the second TOM'S car in eighth. 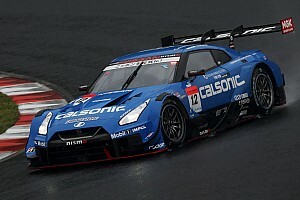 None of the Nissan GT-Rs made it to the second leg of the qualifying, as the regulation changes designed to reduce cornering speed saw it fall behind Honda and Lexus. 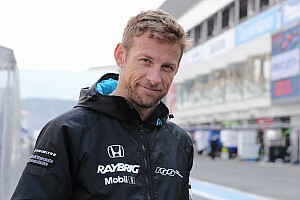 Defending champions Heikki Kovalainen and Kohei Hirate also failed to make the cut for Team SARD, while Team Kunimutsu completed the top 10 with Naoki Yamamoto and Takuya Izawa. Mercedes customer teams will occupy the front row of the grid in the GT300 class, after the #65 Leon Racing of Naoya Gamou and Haruki Kurosawa set the quickest time in Saturday’s qualifying. Gamou lapped the Okayama Circuit in 1m25.044s, putting himself one tenth clear of Team Ukyo’s Nobuteru Taniguchi, who shares the #4 Mercedes with Tatsuya Kataoka. The third spot on the grid went to Team Tsuchiya and its Japanese duo of Takamitsu Matsui and Kenta Yamashita.